RSVP to reserve your seat here. RSVP to reserve your spot here. Come & Meet the Candidates! Doors open for each event at 5:30 pm. This forum is open to the general public, but note that there will be reserved seating for chamber members by RSVP only. 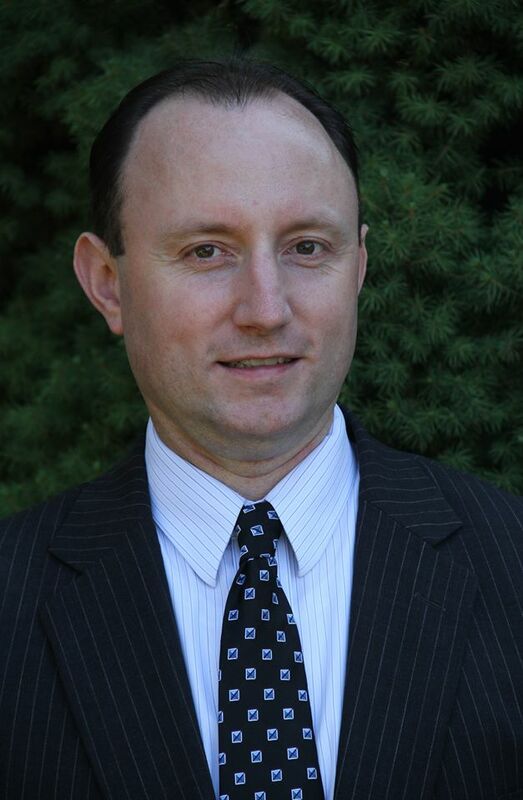 Forum will be moderated by David Olson, Editor-in-Chief of the Salem News. Kim Driscoll- Mayor Kim Driscoll took office in 2006 and is the city's first woman Mayor. 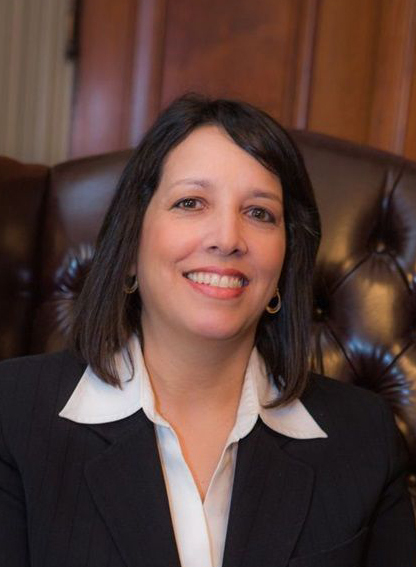 Prior to being elected Mayor, Kim served two terms on the Salem City Council and as the Deputy City Manager and Chief Legal Counsel for the City of Chelsea. During her first year in office, Mayor Driscoll stabilized the City’s declining finances and transformed a multi-million dollar deficit into a balanced budget. Since then, she's produced balanced budgets every year that exceed national finance standards, restored the City's reserves, and led Salem to achieve the highest bond rating in it's history. Under her leadership, Salem has undergone years of progress and positive growth to become the vibrant hub of the North Shore. Today, Salem's economy is booming, the downtown is thriving, the schools are improving, and the quality of life is on the rise. Mayor Driscoll has prioritized millions of dollars of investments in police and fire, streets and sidewalks, parks and playgrounds, that have made Salem safer and stronger than ever before. 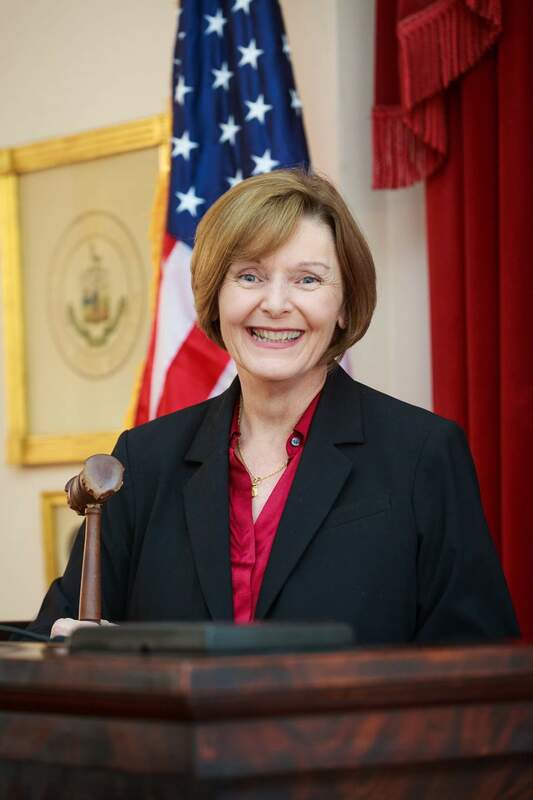 She has also led the way on many projects that have made Salem a more desirable place to live, work and visit, including the Salem ferry and development of Blaney Wharf, construction of the new MBTA station and garage, Ruane judicial complex, power plant redevelopment, and Salem's new Senior Center. Mayor Driscoll lives on Glenn Avenue with her husband, Nick, and their three children, Delaney, Ailish, and Nicholas, and their golden retriever Snookie. Paul Prevey- Paul was born and raised in North Adams, MA, one of six children. He moved to Salem 17 years ago after purchasing his first home on Tremont St. in Salem. Paul earned a degree in Philosophy from St. Hyacinth College in 1990, before pursuing a career as a probation officer with the U.S. District Court. He served as a probation officer for 25 years; 17 of those years as a senior officer specializing in substance abuse and mental health. He retired in June of 2017. In 2005, Paul ran for the Ward 6 Council seat in a 4-way contest. After topping the ticket in the preliminary election, Paul went on to win in the general election. Paul ran successfully for the Ward 6 Council seat for another 3 terms. Paul served on the Salem City Council from 2006 to 2014. During his tenure on the City Council, Paul served as Council President in 2009 and served as Chair of Administration and Finance in four of his eight years on the Council. During his time as the Ward 6 Councilor, Paul helped form the Mack Park Neighborhood Association. The Association continues as an active and engaged neighborhood group to this day. Paul married Saul Barragan in 2004. Saul has been a licensed massage therapist for the past 13 years and owns a massage therapy business in Salem. Saul and Paul currently live on Freeman Road in Salem. Jeff Cohen- As Salem’s Recycling Coordinator and Solar Coach, Jeff significantly increased the City’s recycling percentage and solar installations. He proposed the creative solar concept for the Bentley & Witchcraft Heights schools resulting in a new roof and about $1M in revenue for the schools over 10 years. Jeff is a member of Salem’s Sustainability, Energy & Resiliency Committee, For All Ages Leadership Council, Overdose & Substance Abuse Prevention Coalition and Chair of No Place for Hate. He doesn’t just show up, he gets things done! Married to Flora Tonthat, Jeff is proud to live in Salem. He listens, learns and leads! Domingo Dominguez- Domingo Dominguez is a native from the Dominican Republic who has resided in Salem for over twenty years. He is a proud husband and father of seven children. Domingo is a Regional Sales Manager with IDT Corporation. Past work experience includes ten years owning a multi service business in Salem. Prior to the business, he spent three years as a teacher at Salem public schools. Domingo is former president of the Latino Business Association. He is currently member of the South Salem Neighborhood Association. Domingo’s experience and community involvement are qualities that will make him an effective and dedicated Councilor. David Eppley- David Eppley is a champion of progressive concerns and advocates for smart, welcoming development. Since 2013, he has served as the Ward 4 Councillor. 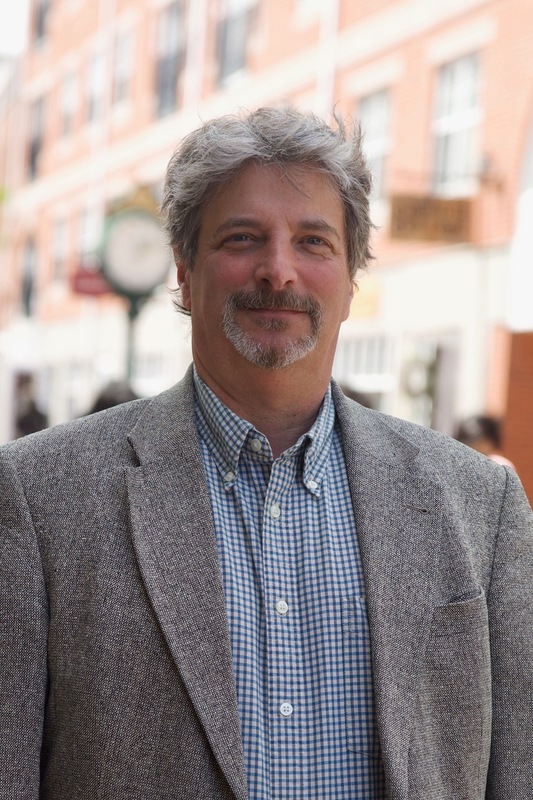 David's accomplishments include establishing the first citywide opiate addiction community summit and creating the LORAX Task Force, helping advocate for trees in public spaces. David has previously served as Chair of the Administration and Finance Committee and the Public Health, Safety, and Environment Committee. He has been the liaison to the Salem Veterans Council and the the Salem Commission on Disabilities. David and his husband Chad live in an historic home on Boston Street. Liz Bradt- Liz Bradt is a practicing veterinarian, mother, founder, owner of All Creatures Veterinary Hospital and 27-year Salem resident. She served as President of Rotary Club of Salem, Board President and Sunday school teacher at Grace Church in Salem and PTO President. She established the Interact Club at Salem High to encourage “Service above Self” at the high school. She organizes multiple Rotary clubs in their support for the annual Holiday party for North Shore Foster families. She has plunged in the icy Atlantic ocean yearly to raise funds to end Polio. She hikes with her dogs, practices yoga, meditation and scuba dives. 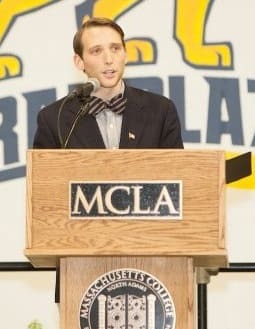 Brendan Peltier- Brendan currently works at the Massachusetts Department of Higher Education. His main duties include making sure our United States military veterans can use their G.I. Bill benefits to attend higher education or participate in On the Job Training programs seamlessly. 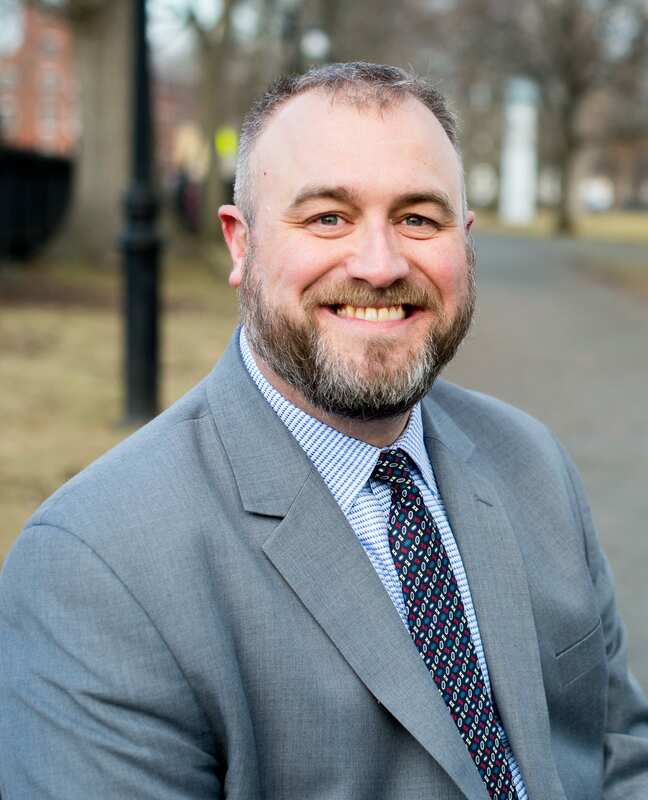 Brendan has a true passion for politics and policy, and is excited to use the skills he has developed professionally and personally to help the residents of Salem. In his free time, Brendan loves to train and run marathons. He is excited to represent the residents of Salem and work side-by-side with them to help Salem continue to grow and improve. Brendan is a new face with new ideas and is happy to be running as Salem’s “Next Generation of Leadership”! Jerry Ryan- Jerry L. Ryan is married to Pamela (Lovely) Ryan and they reside at 11 Locust St with their three sons; Colby, Austin and Gavin who all attend Salem Public Schools. Jerry represented Ward 4 as a city councillor from 2008 through 2013 and is currently serving as a Councillor-At-Large. He has served two terms as Council president – 2011 and 2013. Jerry is a lifelong resident of Salem, growing up as the 12th of 14 children of the late Dr. James T. Ryan and Ann Ryan. 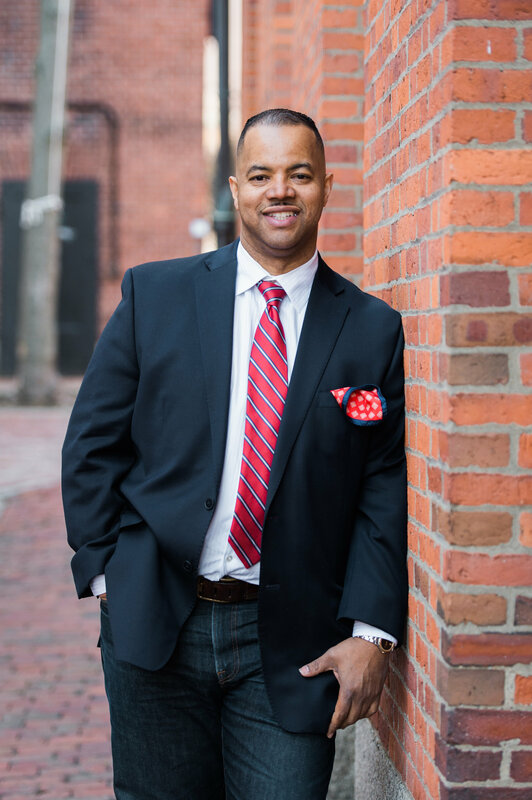 Jerry attended Sheridan School, Bates School, Middle School West and graduated from Salem High School in 1992. He went on to earn a degree in finance from Bentley University in 1996. Jerry works for Eastern Insurance as an insurance agent. Elaine Milo- A long-time resident of Salem, Elaine lives with her husband Frank and 3 Boston Terriers on Marlborough Road, in the home built by Frank’s grandfather in 1928. Their daughter Danielle and husband Billy Craig live on the second floor. Elaine is employed at Salem State University where she’s worked for the past 16 years. Elaine holds a Bachelor's Degree in Business Education. Prior to working at Salem State, she was employed by MWRA (6 years) and Holyoke Mutual Insurance in Salem (16 years). Elaine’s professional experience includes grant writing, administration, budget development, and supervisor. 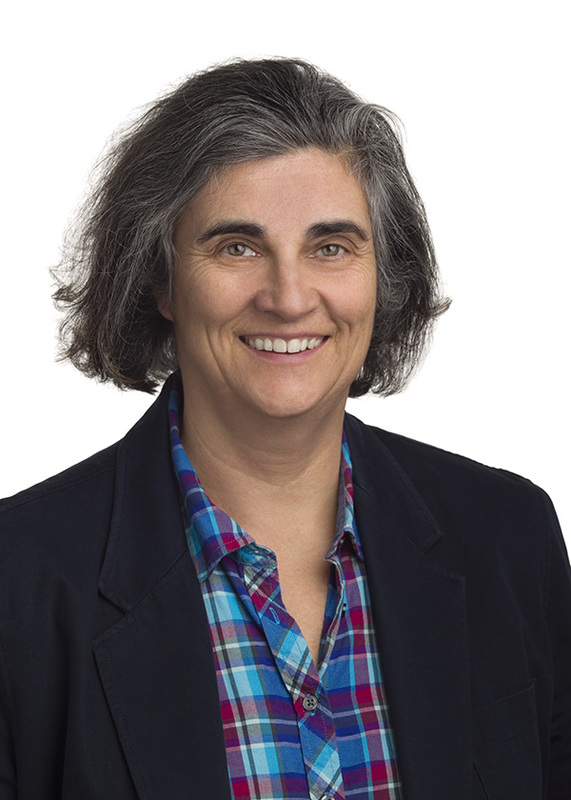 Elaine is city council president and liaison to the Council on Aging Board and has served on the following sub-committees: Administration and Finance; Chair, Community and Economic Development; and Government Services. Arthur Sargent- Arthur C. Sargent III, Homeowner at 8 Maple Avenue. Married to Kathleen (DeFranco) Sargent. We have three adult children and a son in law. Sons Patrick and Eric and daughter Amy Sclafani and her husband Eric. EDUCATION: Graduated from Salem High School (1974) and Salem State University (1981). 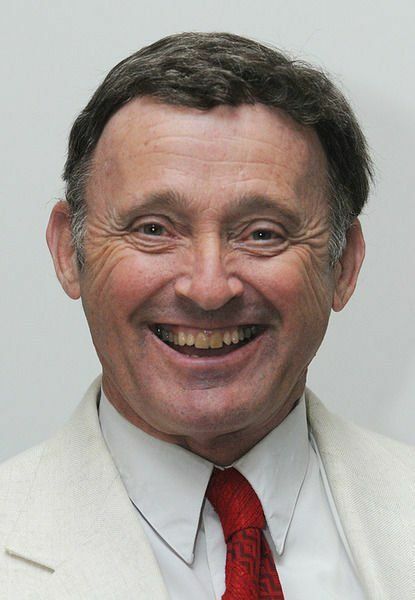 GOVERNMENT SERVICE: Salem City Councillor from 2000 to present. Council President 2015. Chairman of The Government Services Committee, member of the Ordinance, License and Legal Affairs Committee. EMPLOYMENT: Employed by, The Massachusetts Water Resource Authority as an Instrumentation Specialist at their Deer Island facility. Member of AFSCME Local 1242. 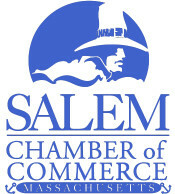 COMMUNITY SERVICE: Salem K-9 Police Dog Fundraising Committee, Salem Football Alumni Association, Delegate to The North Shore Labor Council. 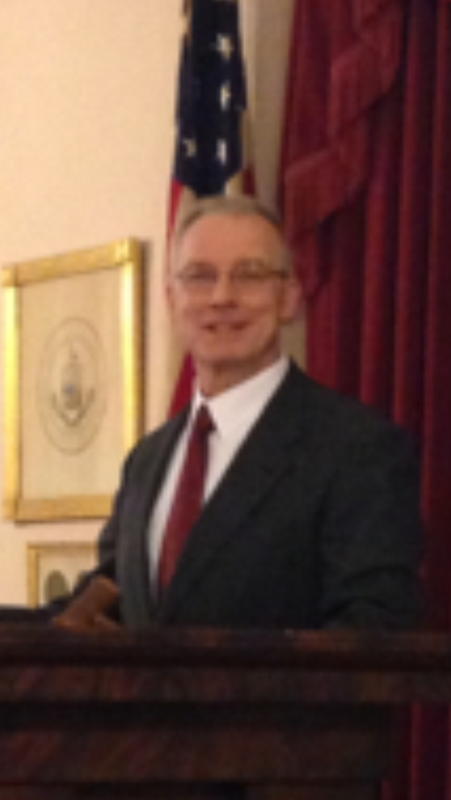 Thomas Furey- Tom was born and raised in Salem, he went to the old Endicott, Bentley, and Bowditch Schools and graduated from Salem High School in 1968. Tom went to Salem State College to earn four degrees in education elementary education, reading administration, and media technology. He taught for forty years in the public schools in Acton, Amesbury, and Lynn. He coached forty years of elementary basketball. In 1984, he began serving three terms on the school committee and has been your councilor at large since. He retired from teaching and now works forty hours per week as a security guard at the Peabody Essex Museum. He adopted three sons from Department of Children’s Services and also had two long term foster sons. He is a proud grandson by one son and second son just got engaged.